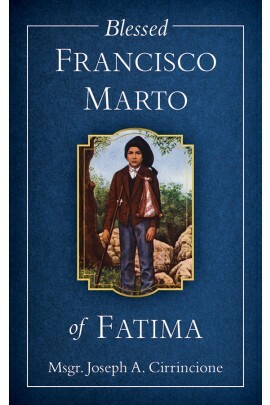 A short biography of one of the three children who saw the Blessed Virgin at Fatima, Portugal in 1917. 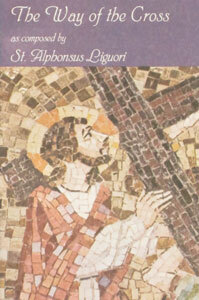 THE WAY OF THE CROSS by St. Alphonsus Liguori. 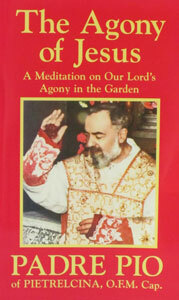 THE AGONY OF JESUS by Padre Pio. 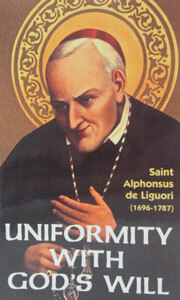 UNIFORMITY WITH GOD’S WILL by St. Alphonsus de Liguori. 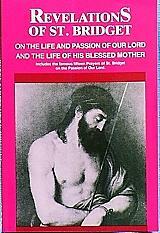 THE REVELATIONS OF ST. BRIDGET On the Life and Passion of Our Lord and the Life of His Blessed Mother.